Nuns Street Plating offer reliable Electroplating, Metal Finishing & Powder Coating Services. The Number one electroplating specialists and surfacing finishing located on nuns street in Derby, Midlands. They pride themselves on commitment to provide a professional and speedy service at all times, whilst maintaining the highest quality of work. Whatever your requirements, from a single item to a multiple load, Nuns Street Plating Ltd are the company you can trust. We offer rack and barrel zinc plating with any kind of passivates and top coats. Zinc plating involves zinc metal being electrode-posited on to components. Electro zinc offers excellent corrosion resistance and sacrificial protection. A typically thicknesses of 10-12µm with passivation can be achieved, resulting in over 500 hours salt spray test. We use an alkaline zinc solution, which is specially formulated to address the problems of adhesion failure associated with many other zinc solutions. Alkaline zinc is ideal for bore plating too. It provides a level surface deposit over the whole component. It also allows for much thicker deposits without any build up on the corners unlike acid zinc. We use a proprietary bright Nickel solution, designed to deliver extremely white deposits, which is ideal for use under chrome. 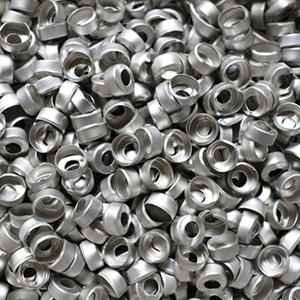 Bright nickel can be deposited on steel and aluminium and is often used to produce a stainless steel like appearance. 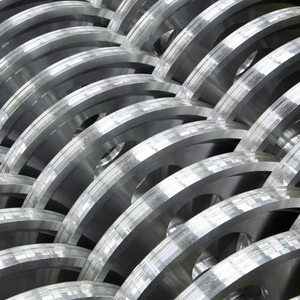 Our bright nickel plating process is ideal for decorative and cosmetic applications. It offers good corrosion resistance with high levelling and ultra-white nickel deposits. Nickel is also used for engineering purposes where brightness is not the primary factor. 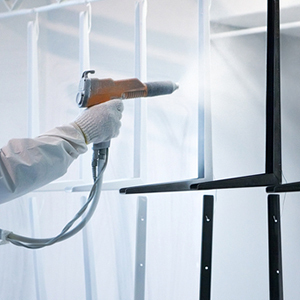 Nuns Street Plating provides an application of dry powder coating and wet spraying service. The powder coating is an electrostatic charge process which will ensure a complete coverage of paint on all shapes and sizes. The powder applied is fused to the surface, and then fired in a temperature-controlled oven which forms a hard protective coating. Powder coating applied over zinc coating process offers an excellent durable scratch, chemical and corrosion protection. Epoxy, polyester, nylon, antibacterial, fire resistant, satin, matt and gloss all RAL and BS colours are available on request. 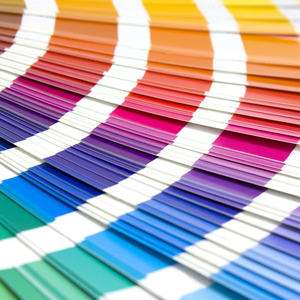 Request powder coating to any specification and colour; even multi-coloured service is available. We have full pre-treatment and preparation facilities. 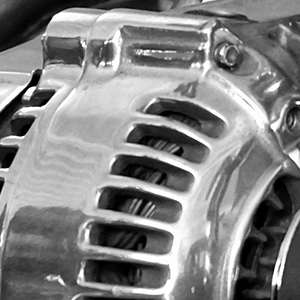 Anodising is ideal for decorative applications including architectural metalwork, consumer goods, bike parts and general applications that require a clear natural finish. It is suitable for general protective purposes and for the production of a suitable surface for subsequent painting or adhesive bonding. 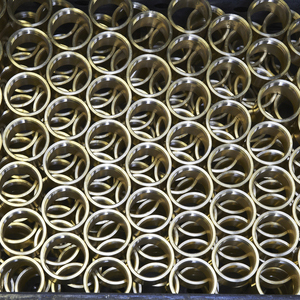 We provide anodising services in clear, red, blue black, green and yellow. Zinc phosphate 401 is suited for the pre-treatment of steels; it produces a grey colour on most materials. Manganese phosphate 601 is suited for the pre-treatment of iron and produces a black colour on most materials. All components are finished with an oil protection. Nuns Street Plating offer reliable Electroplating, Metal Finishing & Powder Coating Services. They pride themselves on commitment to provide a professional and speedy service at all times, whilst maintaining the highest quality of work. Whatever your requirements, from a single item to a multiple load, Nuns Street Plating are the company you can trust.